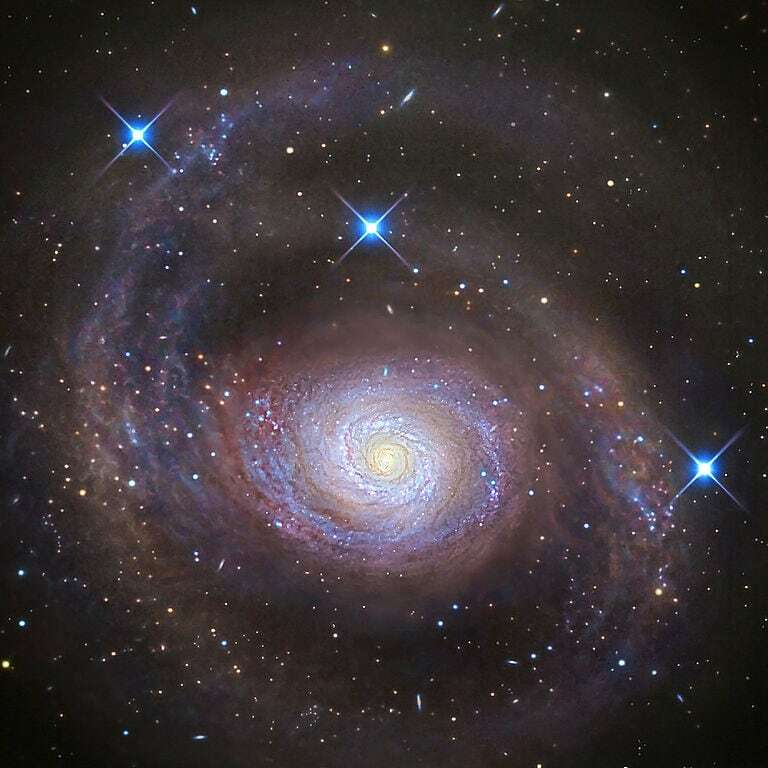 Messier 51 (M51), better known as the Whirlpool Galaxy, is a famous grand-design spiral galaxy located in the constellation Canes Venatici. 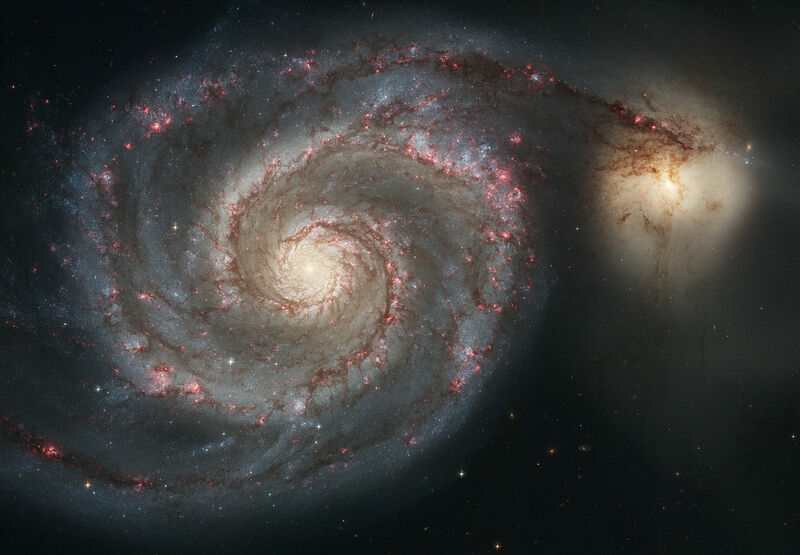 The Whirlpool Galaxy has an apparent magnitude of 8.4 and lies at an approximate distance of 23 million light years from Earth. 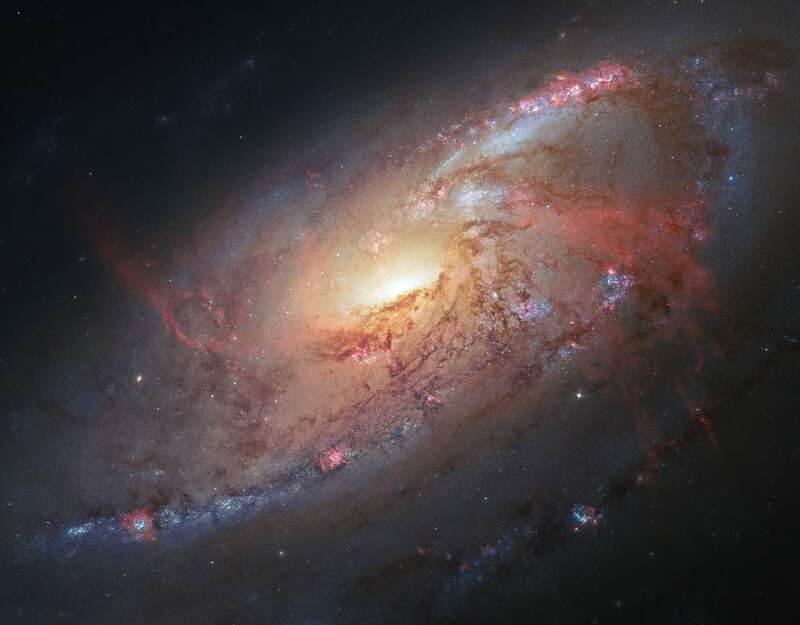 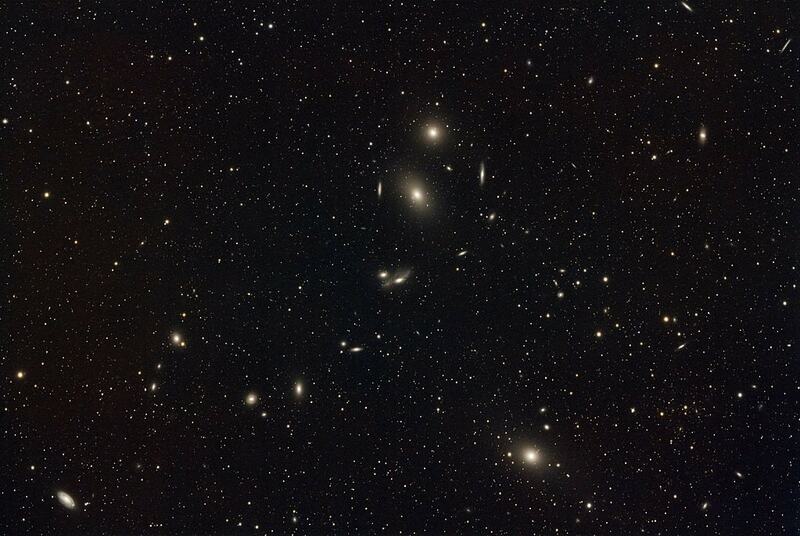 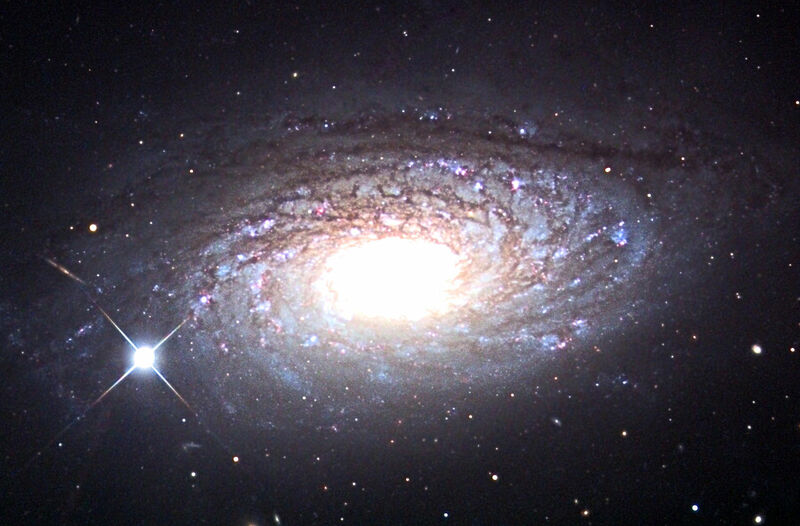 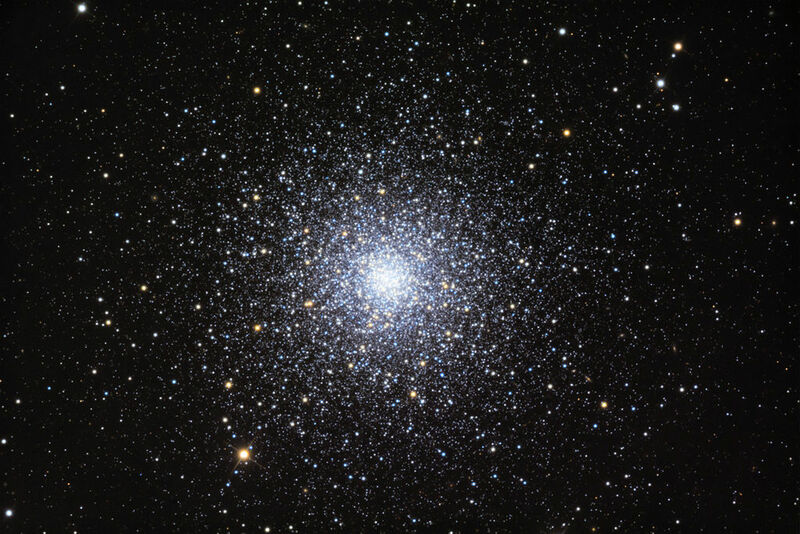 It has the designation NGC 5194 in the New General Catalogue.